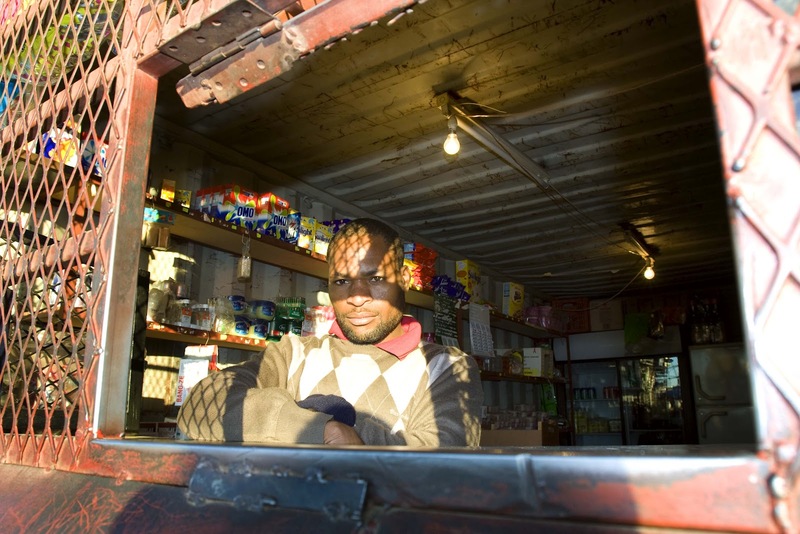 Electricity theft affects many communities in South Africa, not least that of Kwa Thema Extension 3. 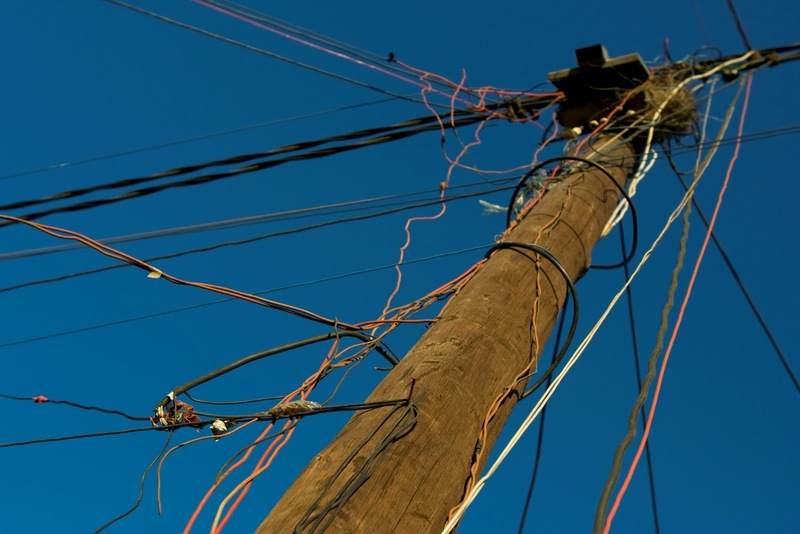 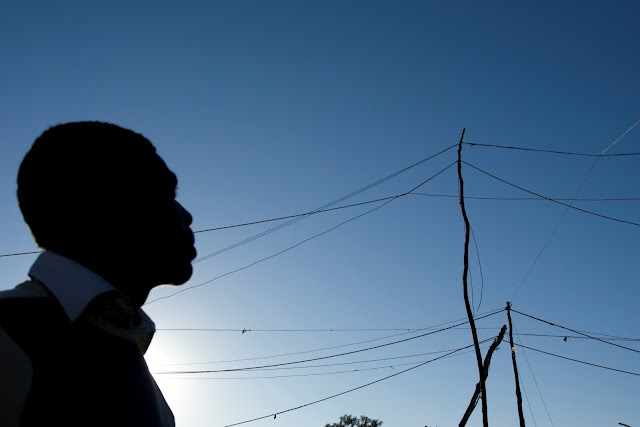 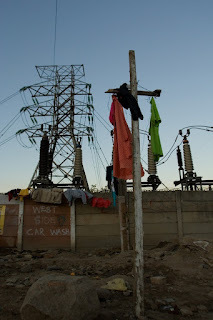 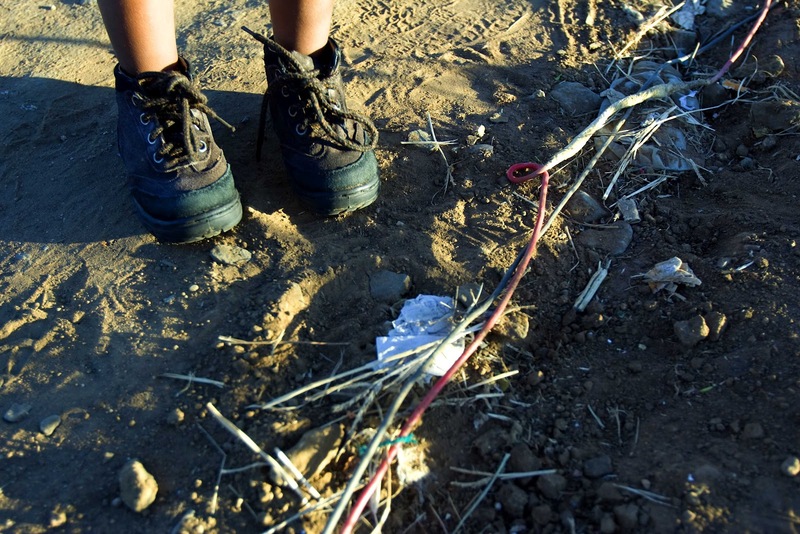 Several people have died through electrocution from illegal power connections in this East Rand township over recent years. 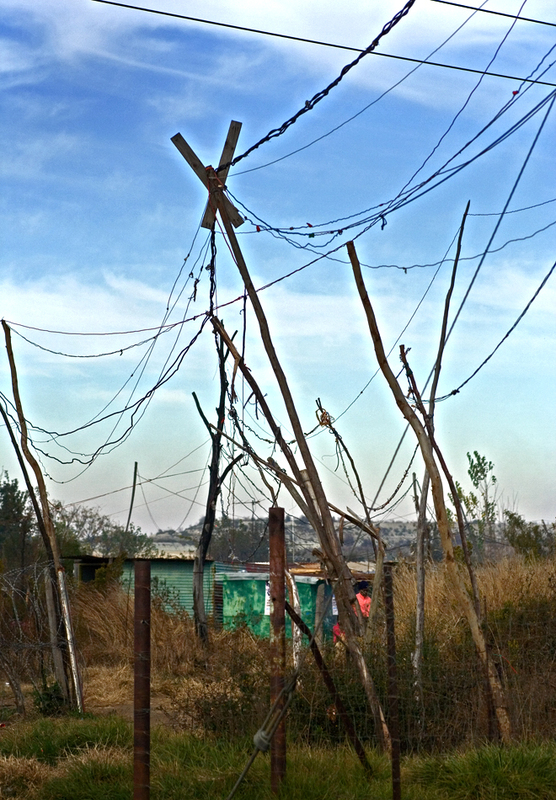 Nonetheless, the practice continues – with a veritable spider’s web of illegal cables visible in the area. 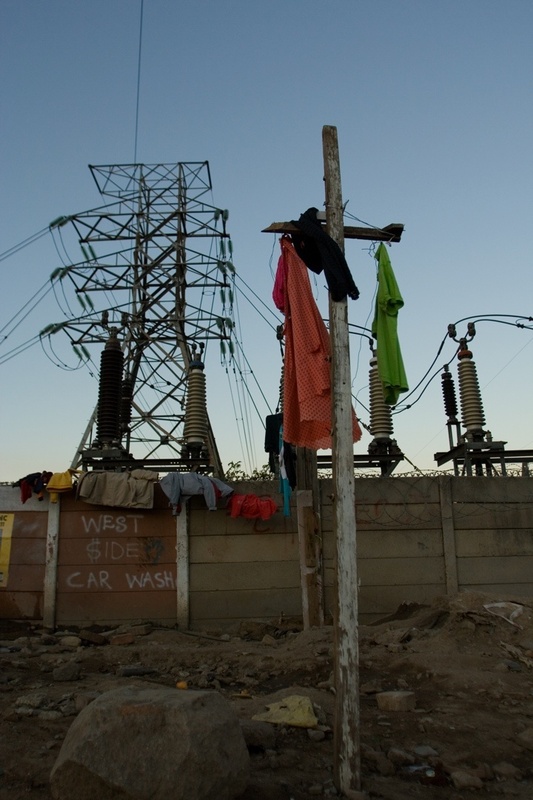 Residents acknowledge that power theft is wrong. 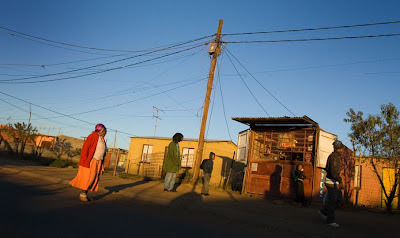 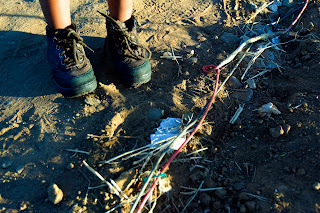 But, they also point out that the illegal cables are critical to making life bearable in the poverty-stricken township. 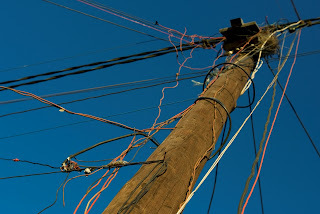 “I am not working and I have a connection. I use it for my light to read, because it is difficult to read with a candle,” says Sibusiso Majola, a 22-year-old resident. 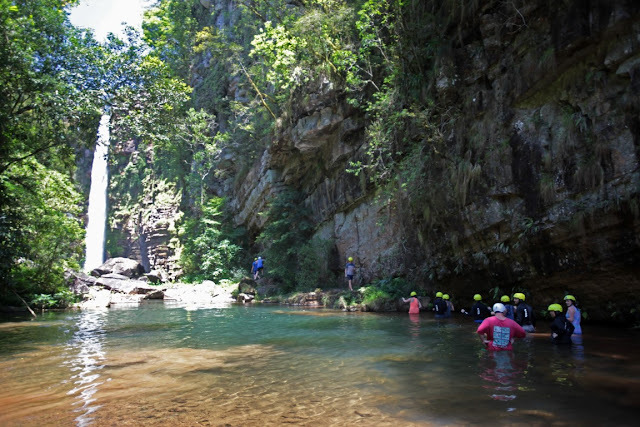 Most of the people living in Kwa Thema are unemployed, and survive by doing occasional jobs.